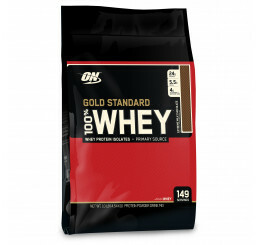 The leader in the intra-workout category. 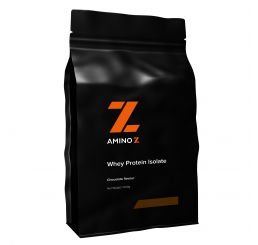 This contains essential amino acids to help reduce muscle breakdown and enhance recovery. Being low-carbohydrate, this is ideal if you're trying to avoid excess calories. Tastes great too. 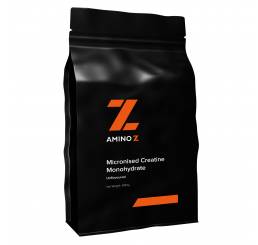 Branched Chain Amino Acids are some of the most important compounds that you could hope to have access to if you want to see serious gains in muscle mass while supporting your body’s ability to burn fat. More commonly called BCAAs, these byproducts of protein breakdown are essential for kick starting recovery, supporting lean muscle gains, and protecting your current levels of muscle. When you are serious about transforming your body, the new formula from ScivationXtend is the key to your new body. Used as a part of a well-planned training and diet program, the new formula from ScivationXtend can help you achieve your new body. What are the benefits of usingScivationXtend? The new formula of Xtend from Scivation is its best yet. 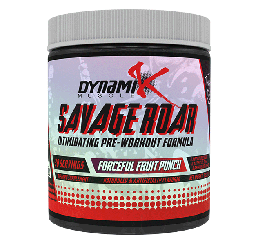 It provides you with all of the muscle supporting ingredients you need to ensure rapid recovery and achieved results. If you are serious about protecting and supporting your muscle mass, then it’s time to try ScivationXtend. 1. Pasiakos SM, Cao JJ, Margolis LM, Sauter ER, Whigham LD, McClung JP, Rood JC, Carbone JW, Combs GF Jr, Young AJ. Effects of high-protein diets on fat-free mass and muscle protein synthesis following weight loss: a randomized controlled trial.FASEB J. 2013 Sep;27(9):3837-47. doi: 10.1096/fj.13-230227. Epub 2013 Jun 5. 2. Symes EK, Bender DA, Bowden JF, Coulsoan WF.Increased target tissue uptake of, and sensitivity to, testosterone in the vitamin B6 deficient rat.J Steroid Biochem. 1984 May;20(5):1089-93. Love the flavour and it’s a great taste. I have with soda water at night to keep the sugar cravings at bay. Love the product! Best bang for your buck and tastes amazing! Fast shipping and got an amazing price with the z club! A little more expensive then other brands but it has the best flavours. Delicious tasting and effective during my workouts, I also drink for recovery and definitely feel it helps. Apple is my favourite flavour! I never stop using it since the day I train. It make me more energetic and speedy recovery. My favourite product. The taste is good, and is high quality. I got the lemon flavour and didnt taste too sugary or sweet.